It’s every marketer and advertiser’s dream to see their content go viral. Having literally thousands or millions of people viewing and sharing your content in a short time span is quite a heartwarming experience. Such exposure and reach can help a brand thrive and prosper in the marketing world. But if you think achieving such virality is only a matter of chance, you’re most likely failing to recognize the focused and consistent efforts that precede every instance of a post going viral. Let’s make one thing clear. Regardless of how engaging and unique it is, not every piece of content is going to spread so quickly it will become viral. As simple as that. On the other hand, however, no piece of content that’s of no relevance or doesn’t meet the fundamental rules of content marketing will go viral either. While there is no guarantee that a specific piece of a content will spread on the internet like a virus, marketers can increase the chances of creating virality by following a few well-tested good practices. What marketers need is to build a sustainable and solid content strategy and social media engagement, focus on a few selected platforms and, above all, develop an emotional connection with their audiences. By making sure all these requirements are well implemented, you can boost the visibility of your content and eventually reach a wider audience if you manage to create virality. Let me present eight simple yet effective tips for how to make your content go viral on social media. Like every marketer out there, you’ve probably created a niche market for yourself and built an audience to connect with. Naturally, viral content that deserves to be shared continuously by people should be something that appeals to their interests. This is why it’s vital for all social media marketers to create a marketing persona, that is a detailed representation of your target customer. This persona will represent the demographic and psychological characteristics of your audience along with the typical social media behaviors that people you want to address with your content exhibit. Of many methods you can use to build your marketing persona, you can simply talk to some of your customers in real life. Get to know what makes them interact with and share your content online. Once you become familiar with the social media behaviors exhibited by your target audience, it’ll be much easier for you to decide what kind of content to publish and promote via social media channels. It’s hardly a secret that businesses may find it hard to establish presence across all social media platforms out there, and even more so without a dedicated team. Therefore, the wise thing to do here would be to focus on a few selected platforms where most of their target audiences interact, and engage in content marketing activities there. By focusing its efforts on several channels, a business can also prevent the misuse of resources and make better decisions on how to allocate the resources at hand. While Facebook and Twitter still are a no-brainer when it comes to selecting platforms for your social media activities, you can expand and also choose among other channels like Instagram, Pinterest, Google+, LinkedIn, etc. Most brands concentrate on advertising first, leaving content marketing efforts only second in priority. As a matter of fact, it should be the other way around. Posting quality content can bring more brand focus and engagement from the audience than with any other means. However, unlike advertising, creating quality content requires consistent and regular efforts. 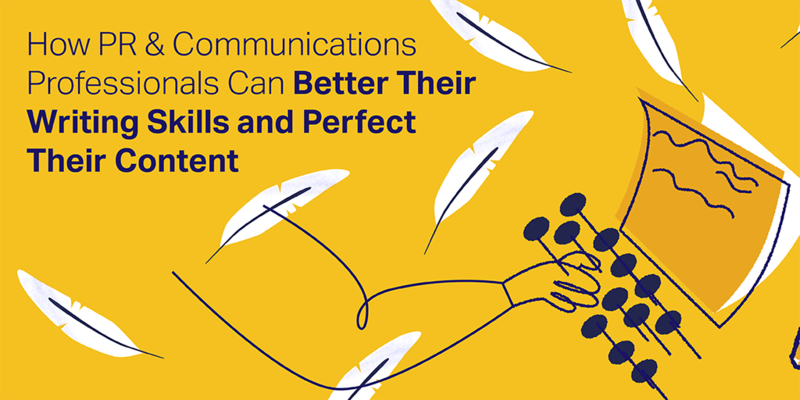 While crafting quality content is the key to brand success, you should make sure your posts are unique, valuable, instantly engaging, and evoking emotions. If you follow the most trending viral content, you can tell it’s mostly visual content with your eyes closed. Just look at how much instant gratification and engagement a funny video or an intriguing image drives. 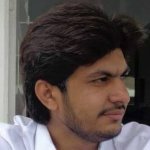 Generating content that varies in nature and offers unique value will ultimately lead to constant engagement and loyalty from your audience. Some social media personalities and brands enjoy a huge fan following and user engagement. These are the social media influencers. Such groups of people who enjoy the attention of a large audience can help you grab quick focus from a wider audience. 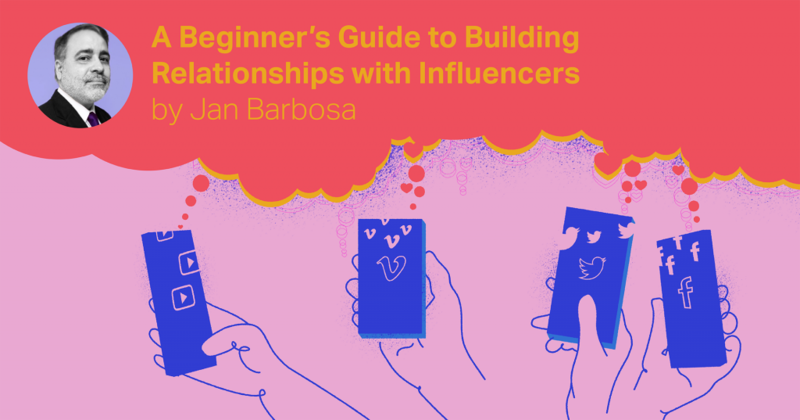 You can partner up with such influencers who will work as your brand’s ambassadors, or you can just try to engage and motivate them to share your content with their audiences. All viral social media posts almost invariably share one common quality, and that is their ability to connect with audiences on an emotional level. Social media posts should spark emotional responses in viewers and users, which is a great way to increase the chances of mass sharing and creating virality. Your posts must drive users’ reactions, encourage them to “Like” or interact with your posts using emotional reactions and comment on them. You can also integrate emotional icons and graphics in your content to drive more engagement and interaction. If you look at social media posts across different channels, inspirational quotes and stories generate incessant interest on social platforms. People tend to have a positive attitude towards inspirational messages, which is why such posts or updates enjoy more chances of getting shared than any other type of content. Different types of funny videos, intriguing quotes and comments or images that make people burst into laughter constitute another major share of viral content. Yes, people get instant entertainment with such post and cannot resist sharing them with others. This is why the vast majority of viral content includes humorous posts with instant entertainment value. Just like you can use hashtags to promote your own content, you can also share stuff created by others, and thereby have a share in creating virality. Sharing other user’s content works like an incentive that motivates them to share your content in return. Engaging with your audience in such a proactive and mutually beneficial way will increase the chances of your content going viral and give you more room for expanding your follower base. 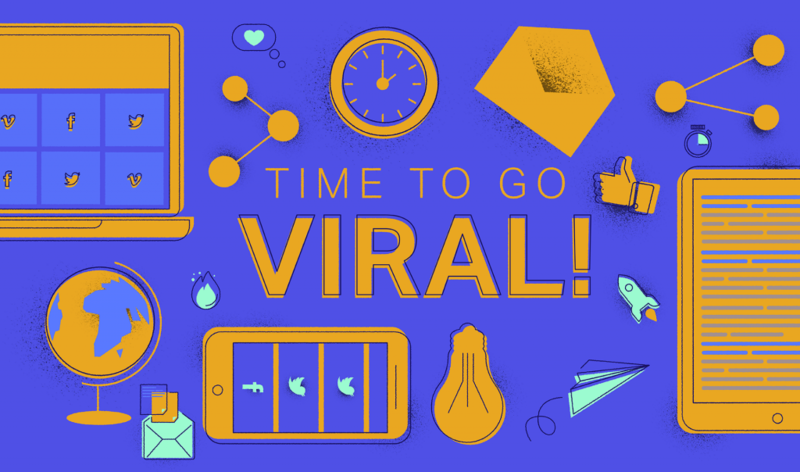 There’s no guarantee your content will go viral. But at least, these time-tested practices can enhance the chances of creating viral content and help your brand get recognition and wider reach. However, even if this time your content doesn’t go viral, the tips I presented in this piece will certainly become an invaluable contribution to your content marketing strategy.